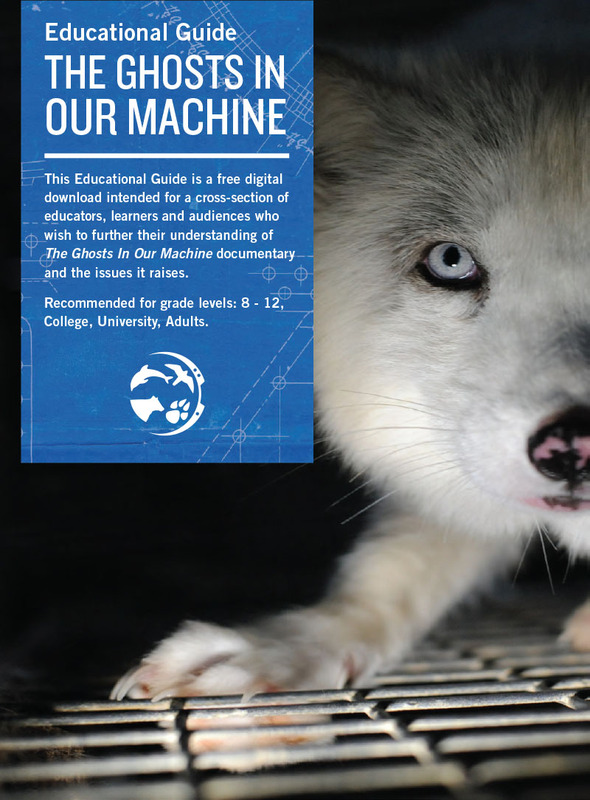 Browse the full colour 52-page official Educational Guide companion to The Ghosts In Our Machine documentary. Produced by filmmaker Liz Marshall / LizMars Productions, with contributions by international lawyers, academics, educators, activists, scientists. For learners, educators and audiences everywhere.